Why Marvel is the Best Publisher! 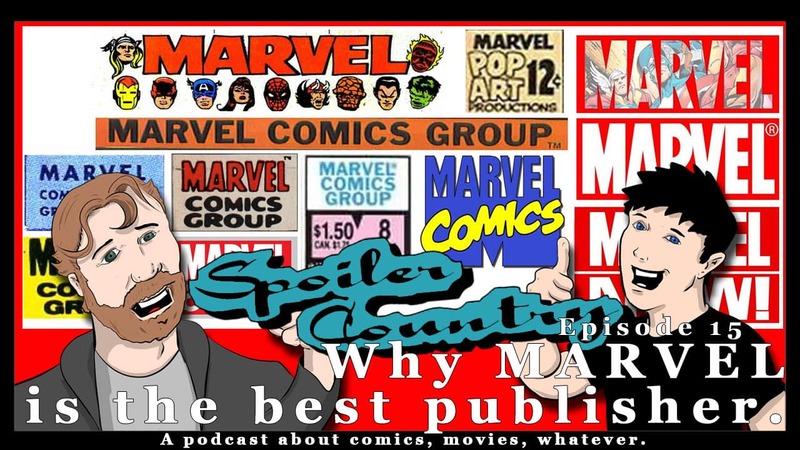 In the continuation of our last episode about why DC is the best publisher we are back with why MARVEL is the best publisher! This was a fun one and as always John get’s a little excited when talking about things! As always, if we got any facts wrong let us know! We like to be right, but we also like to keep the conversation movie! ← Why DC is the best publisher!